Changes and new features are now popping up on some of our favourite social platfoms. 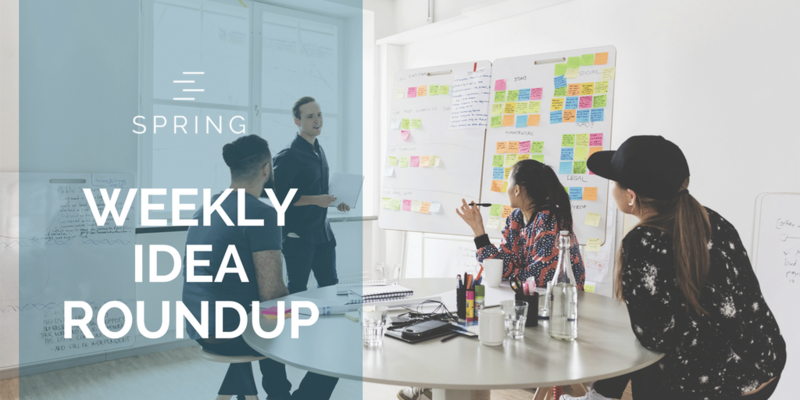 This week we look at the changes to Facebook, new WhatsApp and Instagram features as well as how to reach your ideal customers and champion for change using social media. Businesses on Facebook have the Facebook Pages Manager application, and businesses on Messenger have Analytics for Apps data for their Messenger bots. And now, businesses on WhatsApp have some tools of their own. Back in December of 2017, Instagram released a new feature that has the power to change the way people interact with your business on the platform. They named it “Story Highlights” and, in short, it allows you to have a select group of stories indefinitely highlighted below the bio section of your profile.